You won’t know what you’re missing if you settle for your HDTV’s chintzy speakers on the biggest day in football. A sound bar makes for an easy way to upgrade your TV’s sound, and if you shop now, you can still snag one before this Sunday. 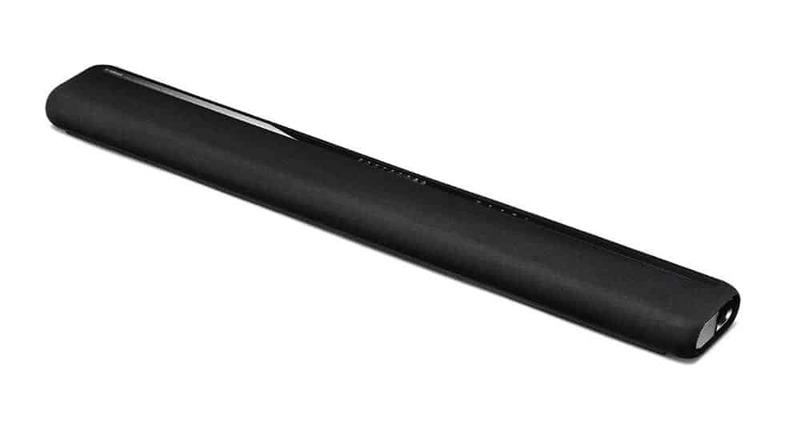 One of the cheaper name-brand sound bars on the market, the Vizio SB2920-C6 is a basic but solid stereo soundbar that connects to your TV’s optical or RCA-style audio inputs. The full-range speakers boast a virtual surround mode courtesy of DTS (a Dolby competitor) as well as the ability to stream tunes from your iPhone or Android phone via Bluetooth. Willing to spend a little more to upgrade your HDTV’s sound? This refurbished Yamaha sound bar boasts twin built-in subwoofers that add more oomph to your audio. Also included: an HDMI input that makes it a snap to connect the sound bar to your TV, a virtual surround mode, and support for ultra-sharp 4K TV sets. 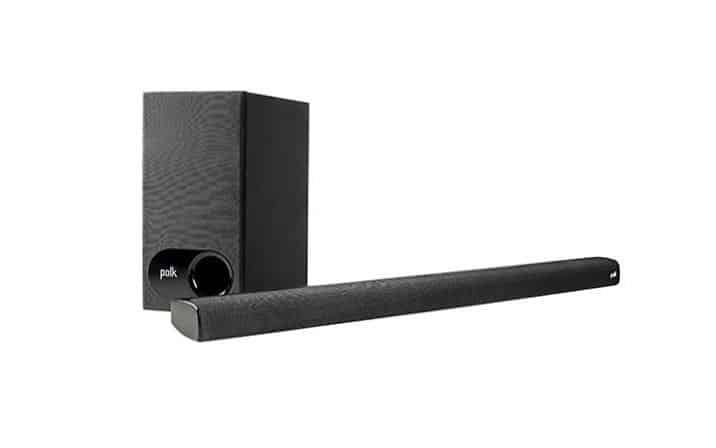 Upping the ante a bit more, this stereo soundbar from the audio experts at Polk Audio comes with a separate wireless subwoofer, delivering deep, rich sound without the hassle of extra wires. The speaker also boasts Dolby Digital support and Bluetooth streaming, and an optical audio cable is included in the box. 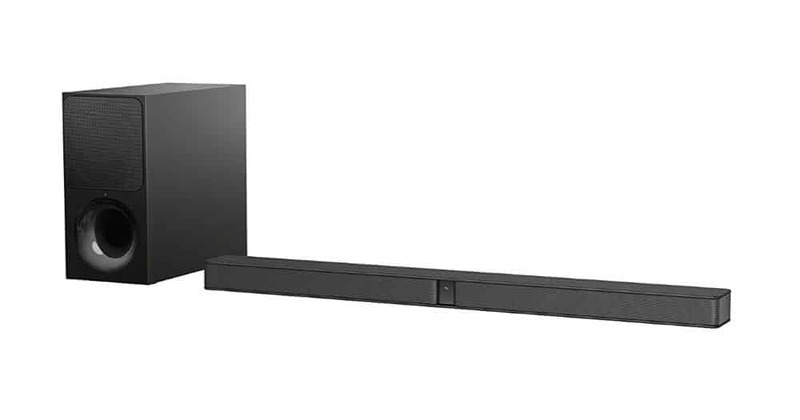 Yes, it’s pricier than the other sound bars in our roundup, but it’s a Sony. The sleek HT-CT290 sound bar comes with its own wireless subwoofer for the deep notes while a pair of “super tweeters” handle the sweet high notes. 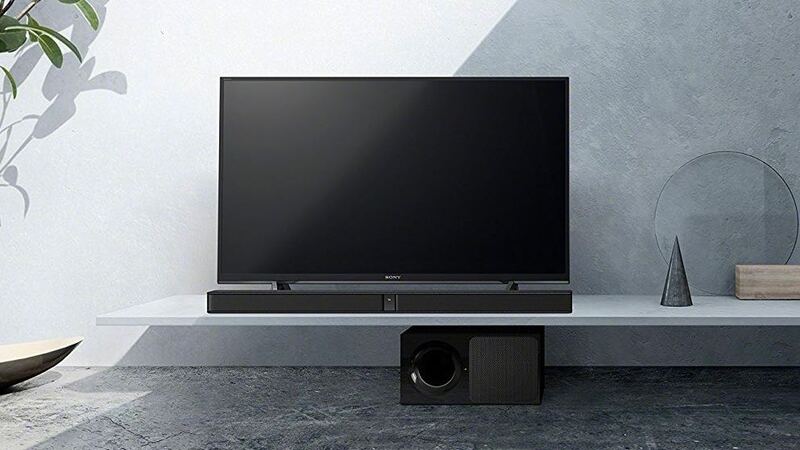 Sony’s “S-Force Surround Sound” mode bounces your TV’s audio around the entire room, while a “Voice Mode” makes it easier to hear dialog over any explosions.